Can I automatically save my model after calculation? That's fine. Call up the program options under Options and check the box "Save after calculation". 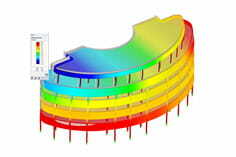 This way the model will be saved automatically after each cycle. 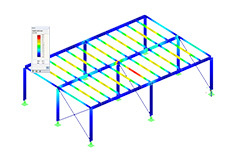 This option is particularly useful for larger structures that take a long time to calculate.